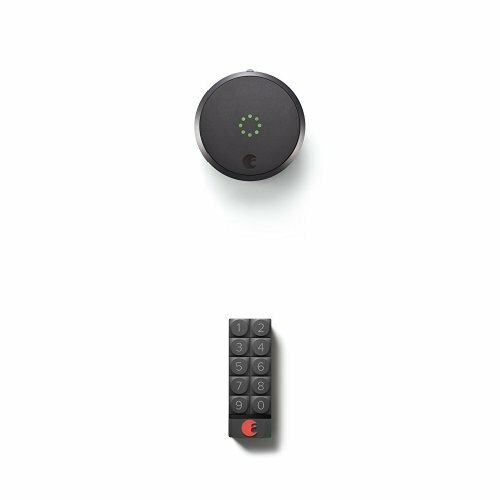 August Smart Lock HomeKit Enabled (Dark Gray) with August Smart Keypad, Dark Gray by August at N Online Agency. Hurry! Limited time offer. Offer valid only while supplies last.